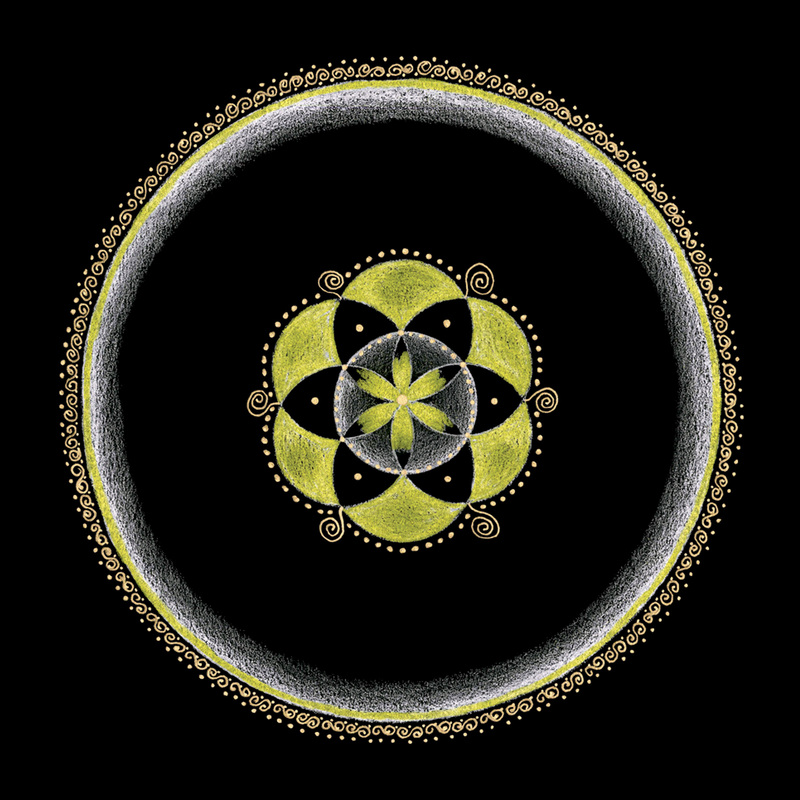 The unconscious self-hides in the shadows of our internal sun, within the solar plexus chakra. The shadow is often referred to as a person’s dark side. These aspects of the unconscious self don’t want to be seen or identified. Just as a seed holds the potential of the flower so does the shadow hold the potential of the self. The shadows of the self often stem from the anima (feminine desire within men) or animus (masculine desire within women.) By shedding light on these shadows their hidden potential can be seen. To awaken we must become conscious of what we are hiding. By loving the shadow self without judgment, past wounds can be healed and released and the self can become fully known. Message: Your fear of looking at the shadows stories of your life no longer serve you. What you are hiding from is causing more harm than good. Make peace with your shadows by learning from them. You have the courage, confidence and compassion you need to see the insights they hold. Trust that you are now ready to release any fear or anxiety that you are not good enough or strong enough. This is a time of new beginnings and an opportunity to heal what you thought was impossible. These insights will move you forward with a renewed sense of clarity and purpose.